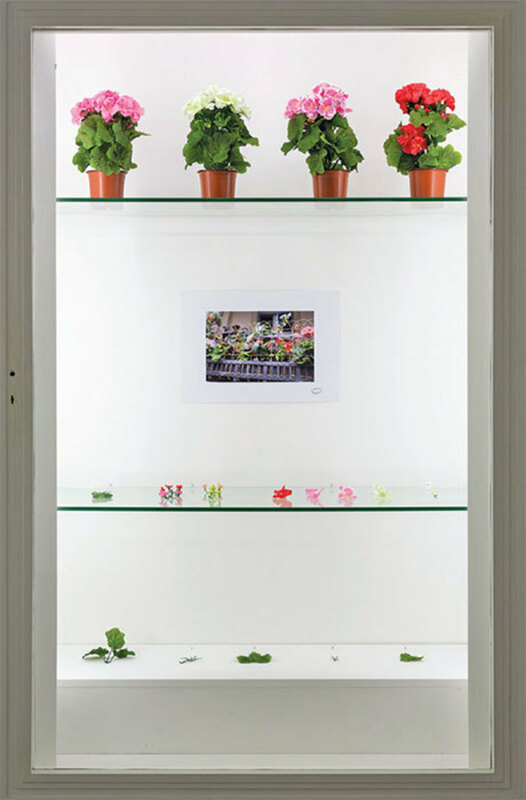 Alberto Baraya, Expedition Berlín, Herbarium of Artificial Plants (detail), 2013–, mixed media, dimensions variable. EVER SINCE ITS FIRST EDITION in 1998, which took as its theme the colonization of abandoned or unoccupied real estate in East Berlin by artists, galleries, and other creative industries, the Berlin Biennale has made the use of vacant, unusual, or historically important spaces its hallmark. 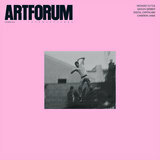 Indeed, this is what makes the biennial unique: It has always hinged not on the selection of specific artists or works, but on the particular and idiosyncratic venues it inhabits. 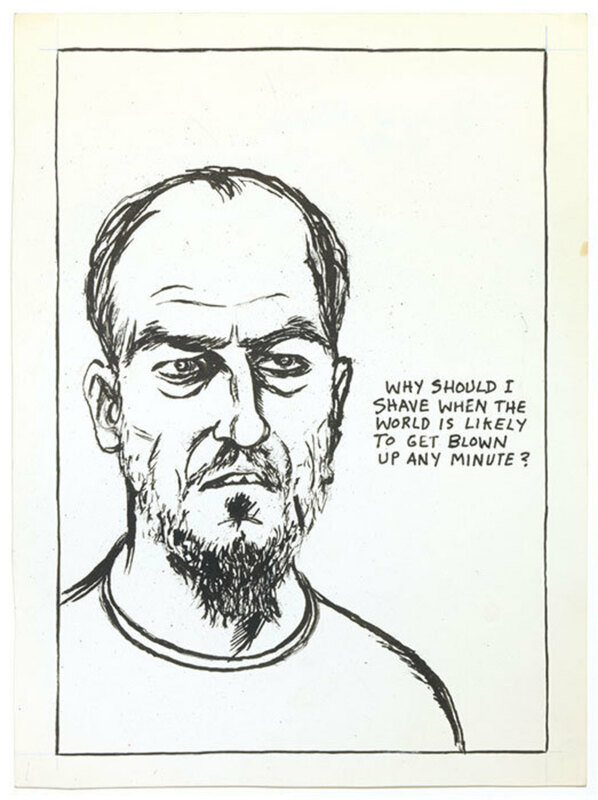 Raymond Pettibon, No Title (Why should I), 1984, pen and ink on paper, 12 × 9". 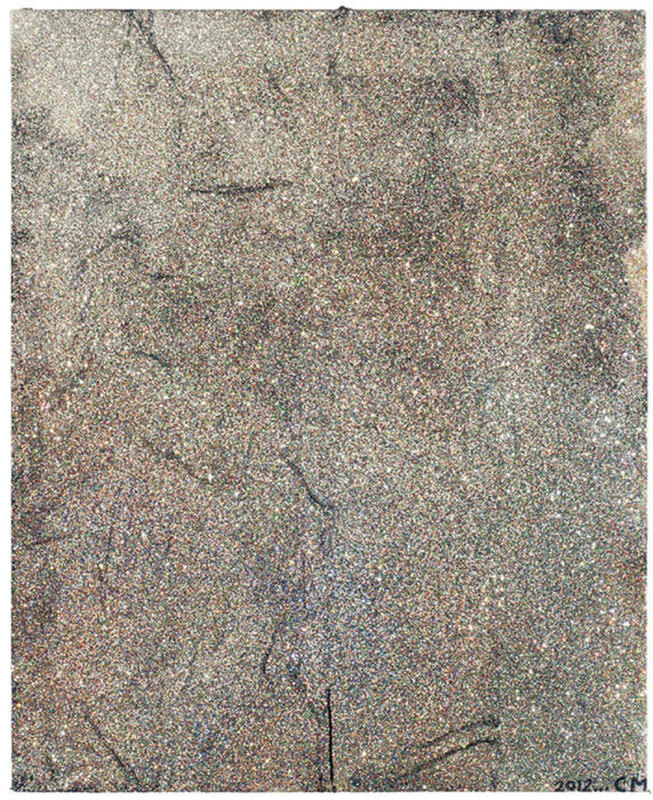 Chris Martin, Perfect January Morning (A Remark You Made), 2012–14, acrylic, glitter, collage on canvas, 48 × 39".